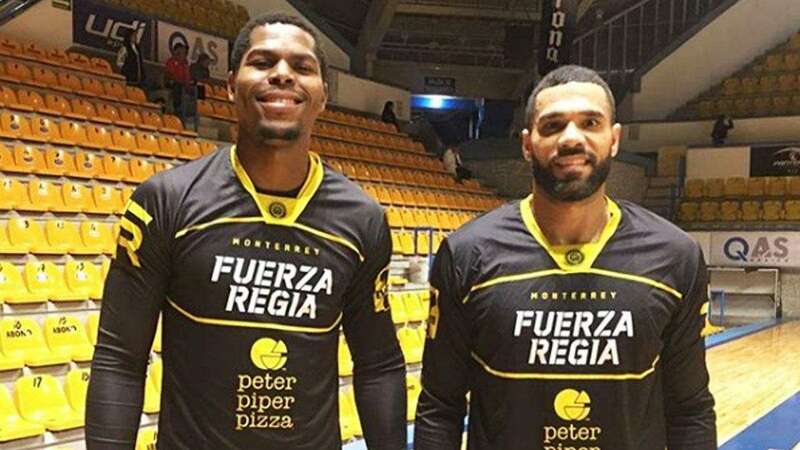 Reigning back-to-back UAAP MVP Ben Mbala is expected to bring a winning culture to his new squad, after forgoing his final season with the De La Salle Green Archers to suit up for Mexican ballclub Fuerza Regia as foreign reinforcement. 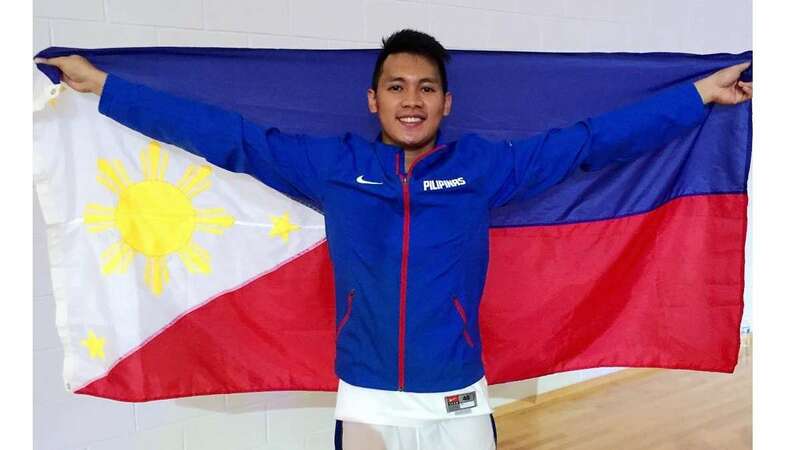 The 16-year-old basketball team has only one championship to show for, which they won during the latest tournament of the Latin American country's top professional league, the Liga Nacional de Baloncesto Profesional. Mbala, who captured the 2012 CESAFI and 2016 UAAP men's basketball crowns, will be the centerpiece of their looming title defense, especially after a superb showing in the recent FIBA Afrobasket. Some of the more prominent players in team history are the high-flying Jamario Moon (played in the NBA for five years), five-time champion Dennis Rodman (even just for a total of 30 minutes), and the world tallest active basketball player, Sun Mingming. On social media, Mbala announced that he is moving on from the De La Salle University and the Green Archers. He admitted that the decision to leave "was the toughest I have had to make" but felt "is best for the next stage in my career and development." Best of luck, Big Ben!